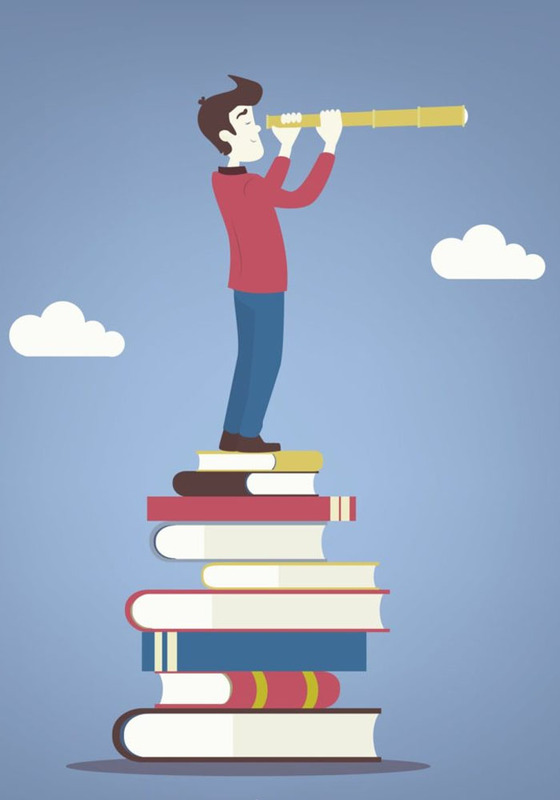 Good web content is at the heart of business success these days. No matter what you do, your customers are online looking for services like yours. That’s why high quality web content is so important. If you want your visitors to stay on your site and buy your product or service, making a good first impression is vital. That’s where FTMLS comes in. Our expert web content management service works with you to thoroughly test your site and make sure it’s as professional as it needs to be. Website testing is time consuming and can be technically complex. Do you have time to go through your website point by point and test every link and image? Most businesses are far too busy for that. Instead, let FTMLS take the work off your hands. We have a team of website testing experts on hand ready to test every aspect of your site and give you a full report on any issues that need fixing. Your website test will be carried out quickly and effectively, giving you the confidence in your website that you need to succeed. 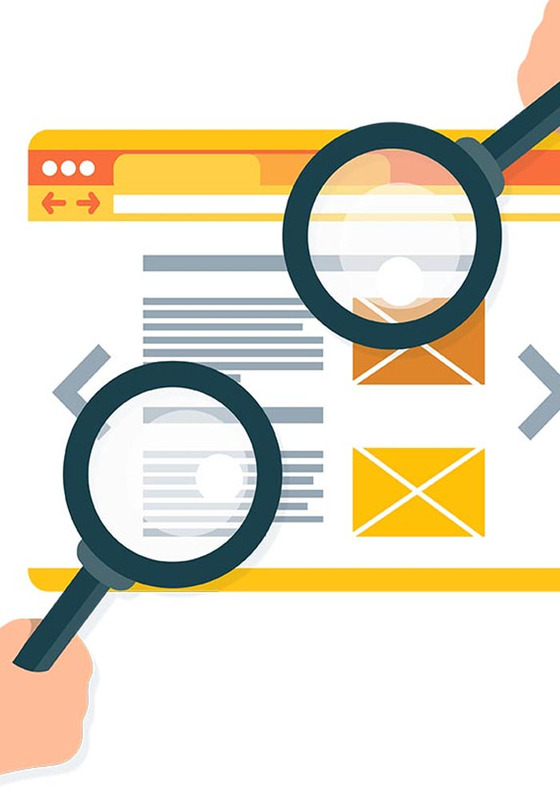 Display – it’s vital that every page on your website displays correctly and we will test each one to make sure it does. Links – A broken link looks unprofessional. We test each and every link on your site to make sure it’s live and directs to the right place. Images – We check every image on your website to ensure they are all displaying correctly. Downloadable items – if you offer downloadable items such as PDF files, you need to know that your downloads work, or you may lose a customer’s attention. We check each downloadable to make sure it works. Search functionality – do you offer a search function on your website? 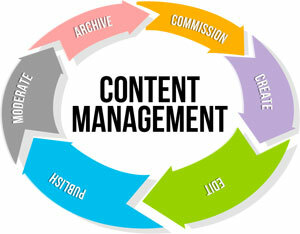 Our web content management team will test it to make sure it’s easy to use and returns useful and accurate results. Site security – good site security is a must for any website. Let our team delve into your site security and make sure it’s strong. Mobile optimization – many of your visitors are viewing your site on a phone or tablet. If it doesn’t display well – you just lost a visitor! We test your website on mobile platforms to make sure it looks great no matter what device it is viewed on. Accessibility – we can carry out accessibility tests to make sure your website is accessible for people with conditions such as vision or hearing problems, or epilepsy. Our tests are performed in line with the W3C Website Accessibility Initiative. Our web development and content management team are trained in all the key programming languages, including but not limited to: HTML, CSS, PHP, Java, Ruby, Shell, Perl and C++. No matter how your website was created, we have the tools to test and manage it for you. We also carry out language testing if needed to make sure your website is performing well in any and all languages it appears in. We have translation specialists on hand to help you with any aspect of your website language. Our team uses powerful SDL Web8 software to enable us to translate and deliver your web content in multiple languages at once. SDL Web8 is the industry standard in multi language web content management. We test and optimize your web content across every language you are currently using to ensure your website is functional, readable, easy to navigate and engaging for your visitors, no matter what language they view it in. Your website is an online hub for your business, and we understand that you don’t have time to wait around for it to be tested. That’s why we employ only the most skilled website professionals for a fast turnaround without any compromise on quality. Your project will be managed from start to finish by your own project manager, so you can rest assured it is in good hands at all times. We believe pricing should be clear and affordable. Get in touch, tell us all about your website, and we’ll deliver a fair and all-inclusive quote that gets you thorough testing without decimating your budget. Make the right impression first time – get in touch today and find out how our web content management team can help you.